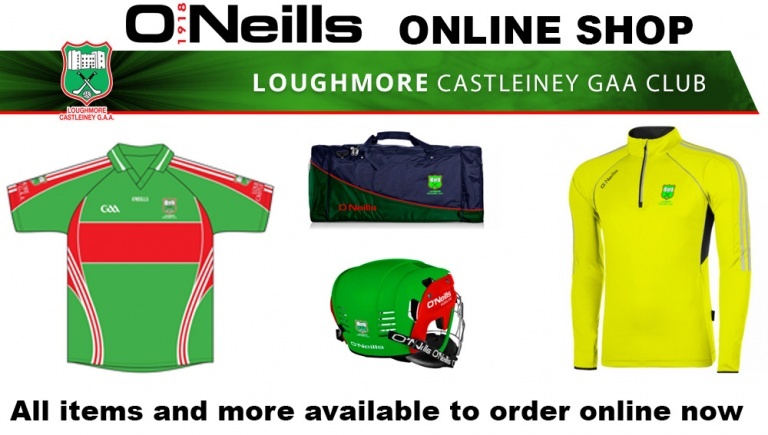 In partnership with O’Neills. 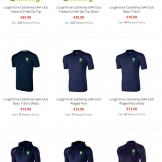 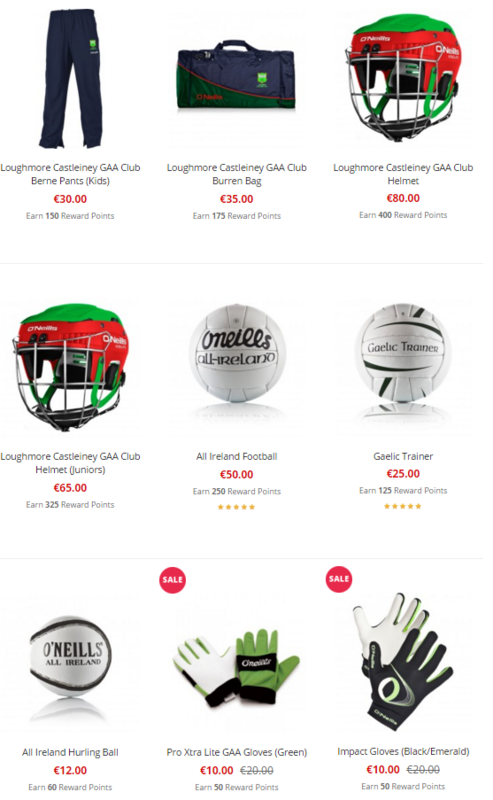 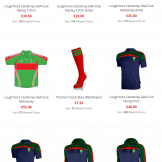 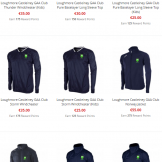 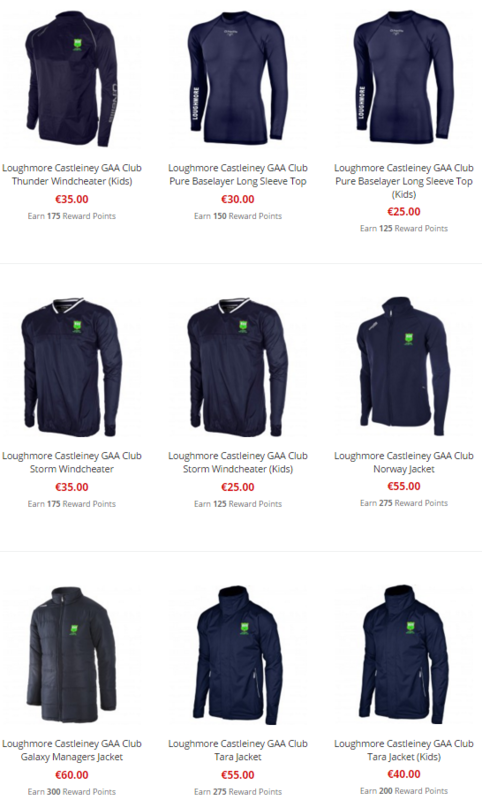 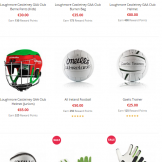 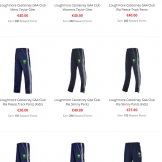 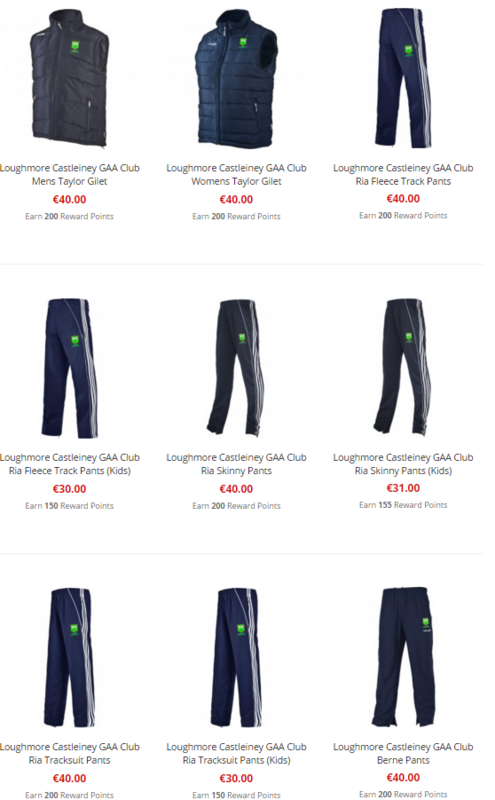 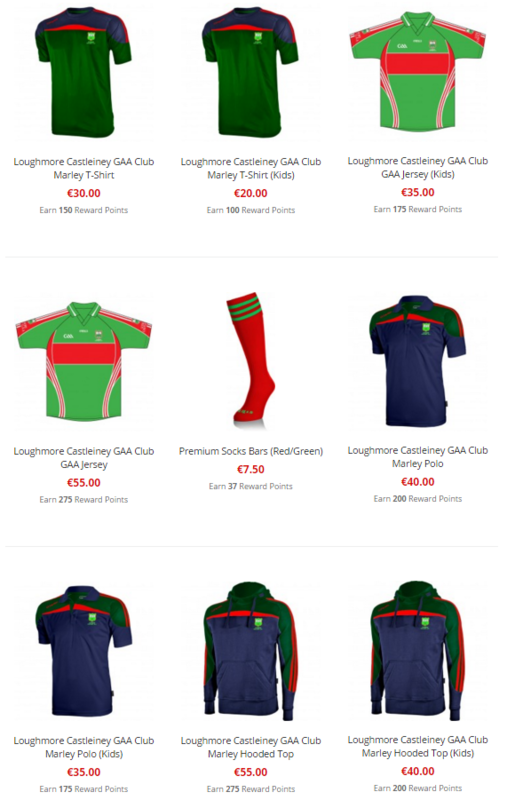 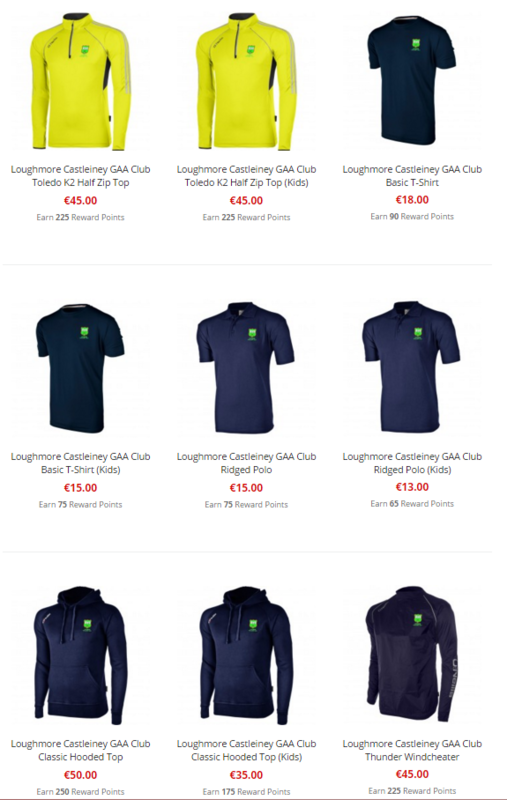 All the club gear below is available to order online from www.oneills.com. 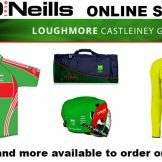 Please find the link above to theO’Neills website or you can use the shop button link available on our clubs facebook page.